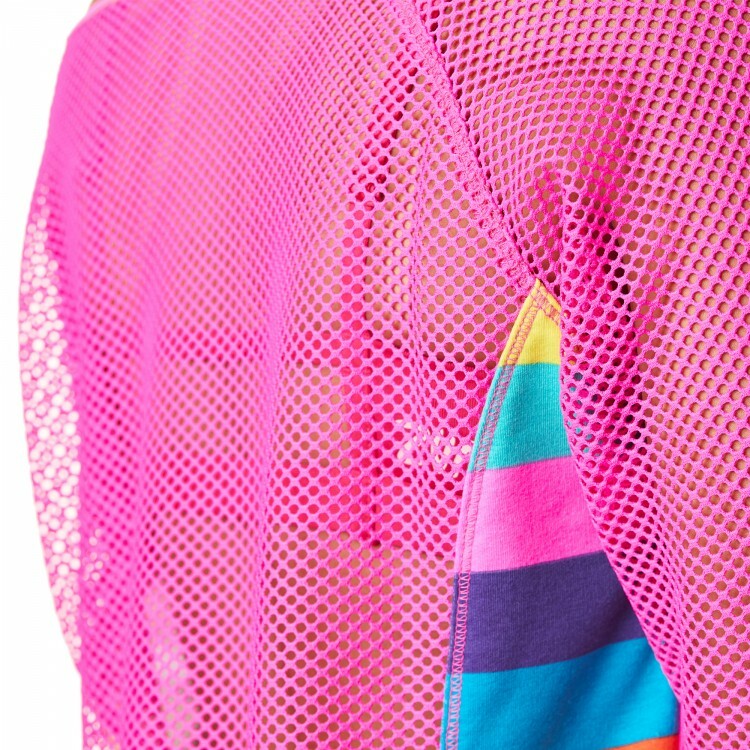 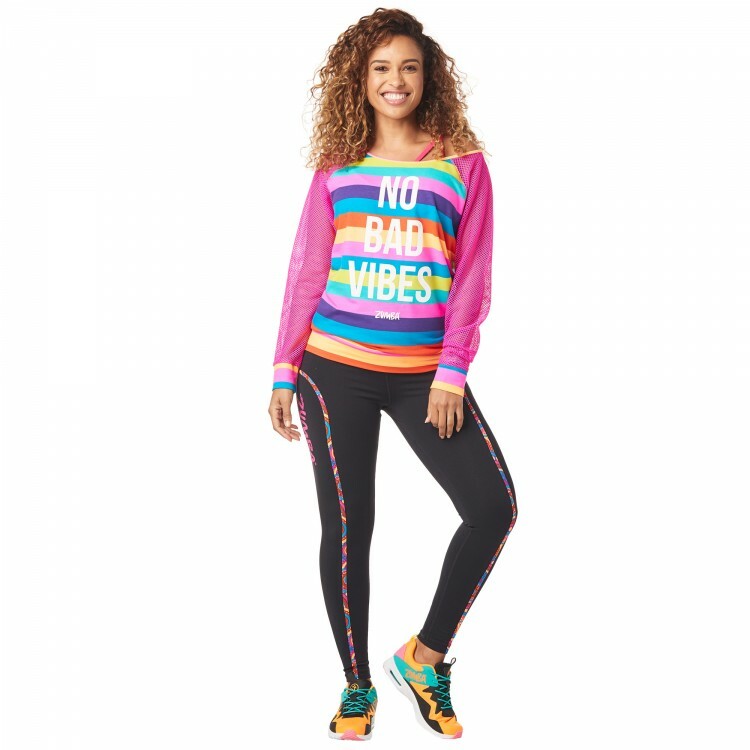 Let the sunshine in with the No Bad Vibes Zumba® Pullover! 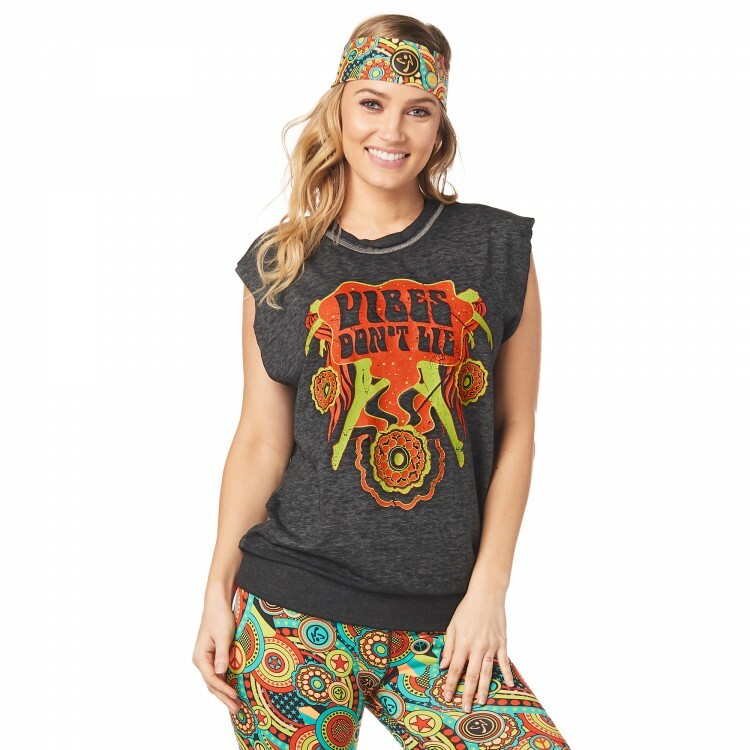 With a bold graphic on the front and breathable mesh sleeves and back, this long length top is comfort and style to the max. 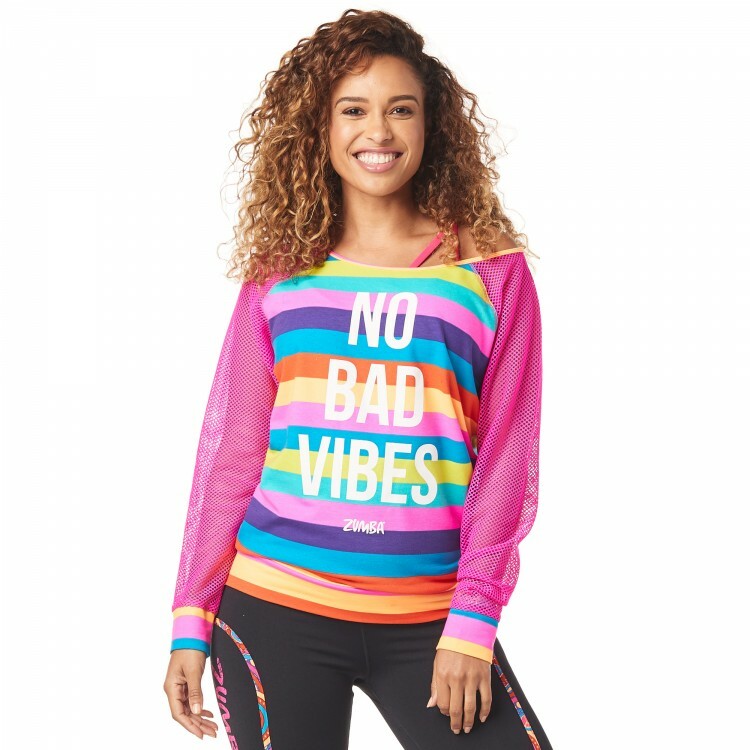 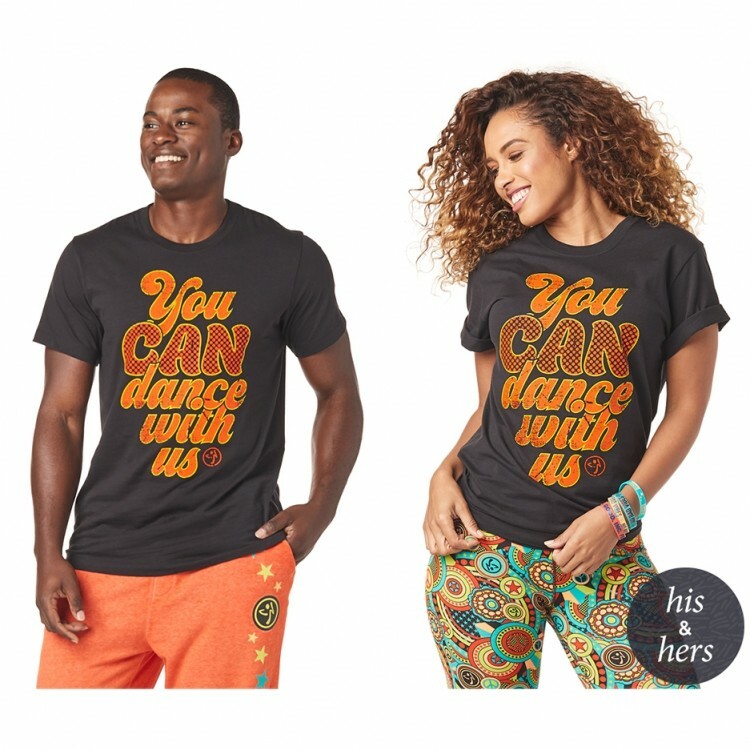 Large Front Graphic That Says "No Bad Vibes"